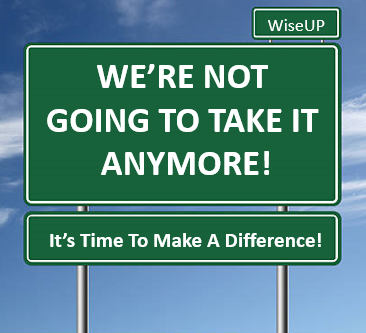 Wise Up Winnipeg – Traffic safety advocates for prudent and proper road and signal engineering, for signage to established national standards MUTCD, public education and change from political influence and revenue generation in traffic management to true safety and efficient traffic flow. Why does the city refuse to adhere to the Canadian National Standards for traffic signage, especially when it comes to speed limit signs? 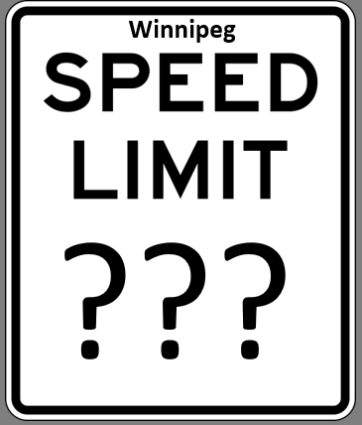 Why is the City of Winnipeg taking down speed limit signs? 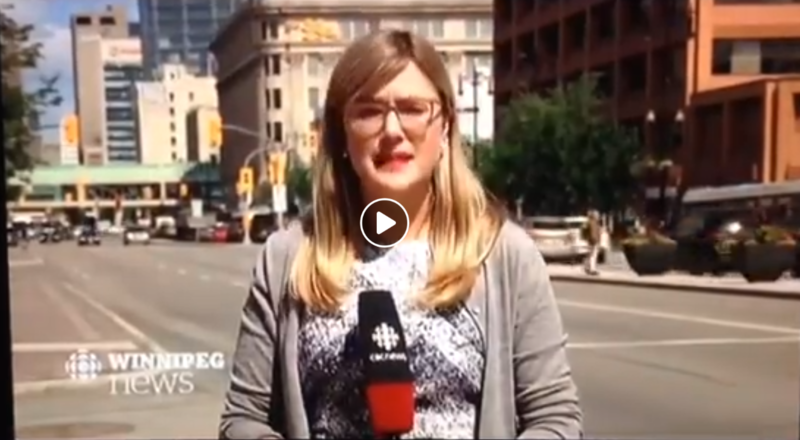 87.3% of Winnipeggers say we need more/better signage, not less! 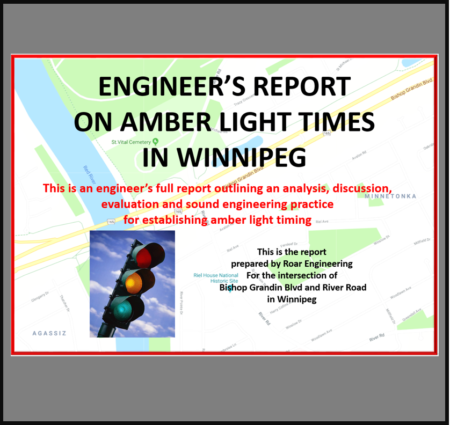 This is an Engineer's full report outlining an analysis, discussion, evaluation and sound engineering practice for etablishing amber light timing for traffic signals. 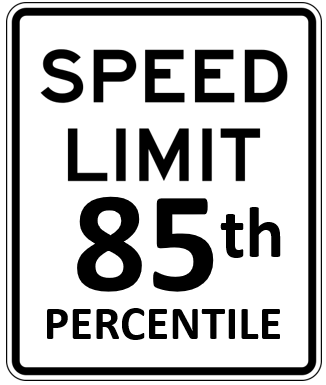 There is actually science that qualified traffic engineers can utilize to calculate credible, safe and prudent speed limits. 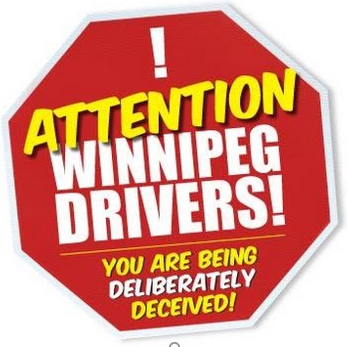 There have been some changes to Traffic and Bylaw alleged Offence Notices (formerly Summary Conviction Notices) and Court process after the Government replaced the Summary Convictions Act with the Provincial Offences Act and the MB Bylaw Enforcement Act which were rushed with little to no review, debate or public consultation late last year. Bureaucrats at City Hall have admitted in writing what we've been telling you all along: Photo Radar is about the money, not safety. 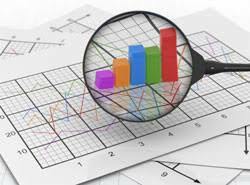 APEGM (Association of Professional Engineers and Geo-scientists of Manitoba) wistleblower, retired engineer David Grant is being attacked for discussing the math of amber light timings. 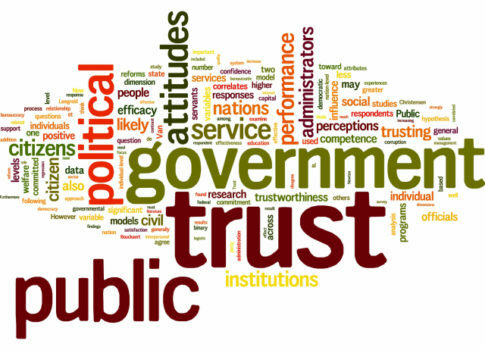 MPIC is ignoring this unfair, unsafe or unlawful enforcement as they don’t mind the increase in revenue. If it is about Safety, Where Are The Stats? 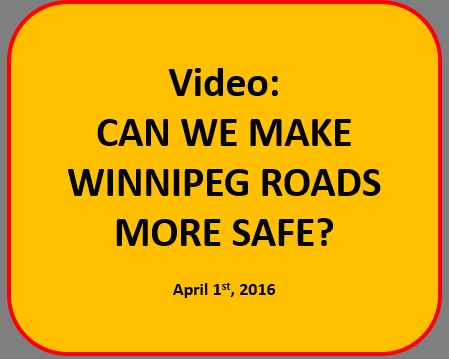 This video was created in April of 2016, to give a quick look at some of the issues that Wise Up Winnipeg have brought up. We are working for fair and just traffic enforcement, with traffic management and engineering with a focus on SAFETY and efficient flow. 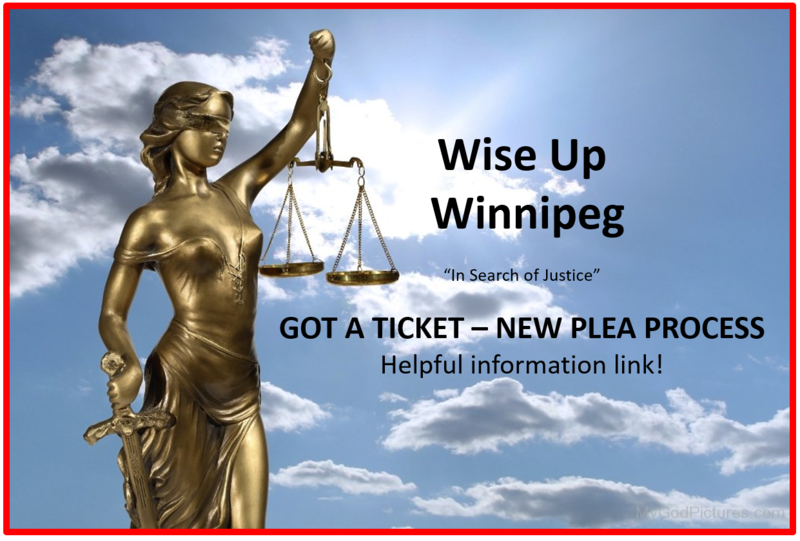 WiseUpWinnipeg needs your help costing the following court initiatives on behalf of and to the benefit and fairness of all Manitoban’s. 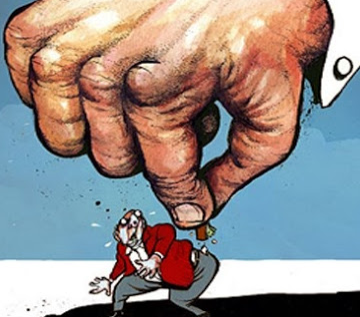 Most of our success has come in the courtroom so please consider donating to the legal costs very important upcoming trials and a Judicial Review. to access the full navigation menu of this site.